Since Bible times countless books have been written about Israel, and rarely a day passes without a new book on Israel or the Holy Land being published. This volume distinguishes itself by its brevity. 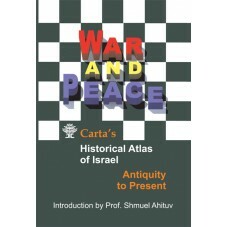 In the first part the reader is presented with historical and graphical maps along with concise information—information that would otherwise fill a standard reference work. Here, too, the constant efforts to arrive at a peaceful settlement with Israel’s Arab neighbors find expression. 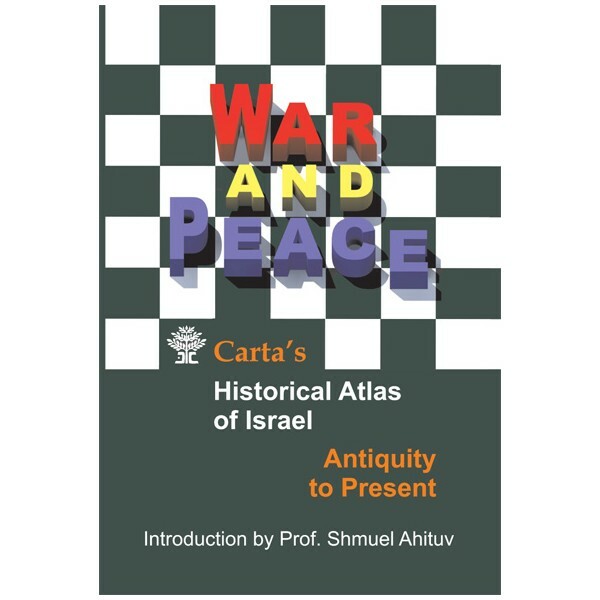 The second part of the atlas describes Israel’s physical features and provides an outline of its government and institutions, its economic development, the variety of communities, and its religious and cultural life. All or these make up the tapestry of life in a modern industrial state with deep roots in its ancient homeland.